Shannon grew up on the South side of Liberal where his parents worked hard to raise three children and make ends meet. One of Shannon’s earliest memories is of the flooding at Sunnyside Mobile Home Park when kids were delivering newspapers in canoes and snorkeling in the floodwaters. 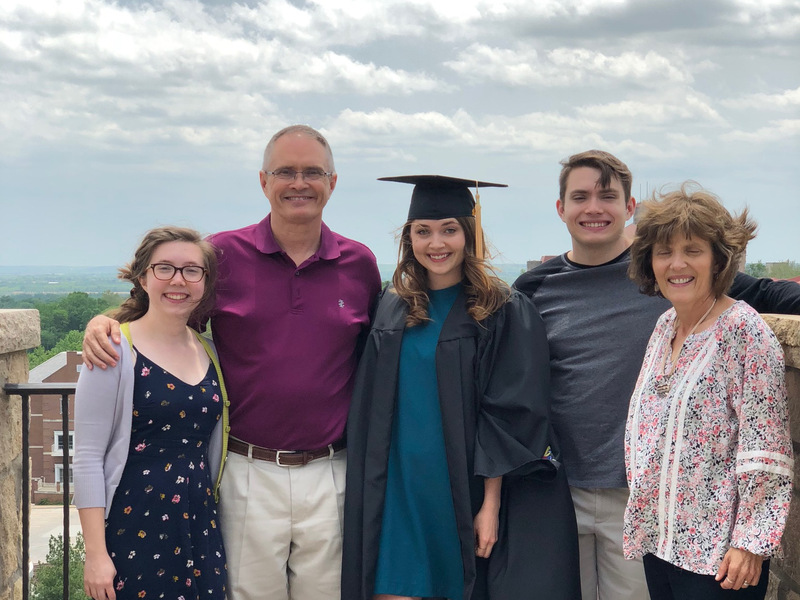 Shannon’s parents, Carmen and Don made education a priority in their family. After Don’s father died, Don had to quit school to go to work. He wanted his children to have better opportunities and he knew that meant getting the good education he missed. Shannon worked construction from junior high through college to put himself through school. He graduated from Liberal High School and Seward County Community College before going on to K-State where he earned a business degree. After college, Shannon returned home, knowing that Liberal was where he wanted to start a business and raise his own family. He married Carol Slaymaker, a fellow Liberal native and K-State grad. 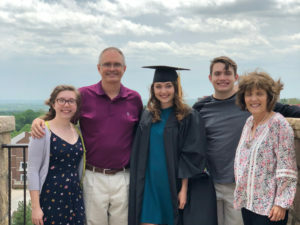 Married 33 years, Shannon and Carol have three children: Kelly, Kimberly and John – all are graduates of Liberal High School. Shannon’s father also lives with them. Shannon got his start in business working in the family electrical business. He later built his own housing and mortgage business from the ground up. Shannon continues to help with the family farm in the Plains Kismet area. As a small business owner, Shannon knows what it takes to make a payroll, balance a budget, create jobs and grow our local economy. Success is always a team effort; no man is an island. Shannon believes much more can be accomplished when we work together. Whether it was on the County Commission or starting a new business Shannon has always worked with others to make a difference. Rather than divide its important to find common ground and do something. From an early age, Shannon’s parents instilled the importance of hard work and paying kindness forward. Because of that, Shannon has always looked for ways to help make sure Seward County remains a great place to live, work and raise our families. In 2000, he was elected to the Seward County Commission where he served eight years, including five years as the Chairman. In that role, Shannon helped bring over 220 good-paying jobs to our area by working with new employers like the Conestoga Energy Ethanol Plant and the Plains Cotton Cooperative Association to invest in Seward County. He also served as Chairman of the Kansas Department of Transportation’s Long Range Transportation Plan subcommittee for rural issues where he set at the table with elected officials from across the state and fought for us for the current highway plan.